Did you know that in Bulgaria income of any individual is subject to a flat income tax rate of 10% in 2011? The standard rate of tax for a Bulgarian corporate tax in in 2011 is 10%. An individual in Bulgaria is liable for tax on his income as an employee as well as on income as a self-employed person. In the case of an individual who answers the test of a "permanent resident" of Bulgaria, tax will be calculated both on his income earned in Bulgaria and overseas. 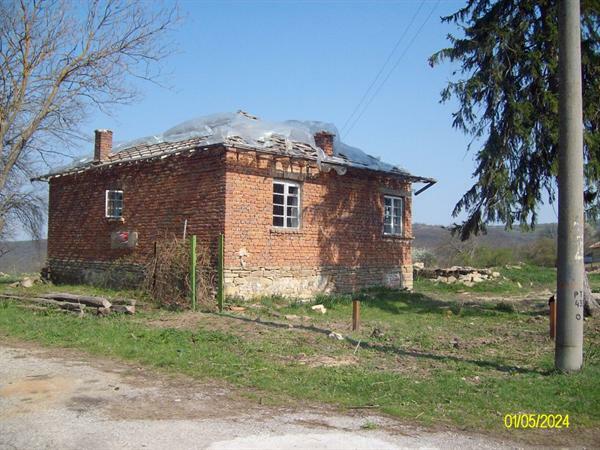 House in Lyubentsi with 4000sqm plot for renovation. witch is no problem to rebuild without extra license. Tarnovo with with a touristic mediaevalfortress. place to live with a beautiful view. For more questions contact by e-mail.